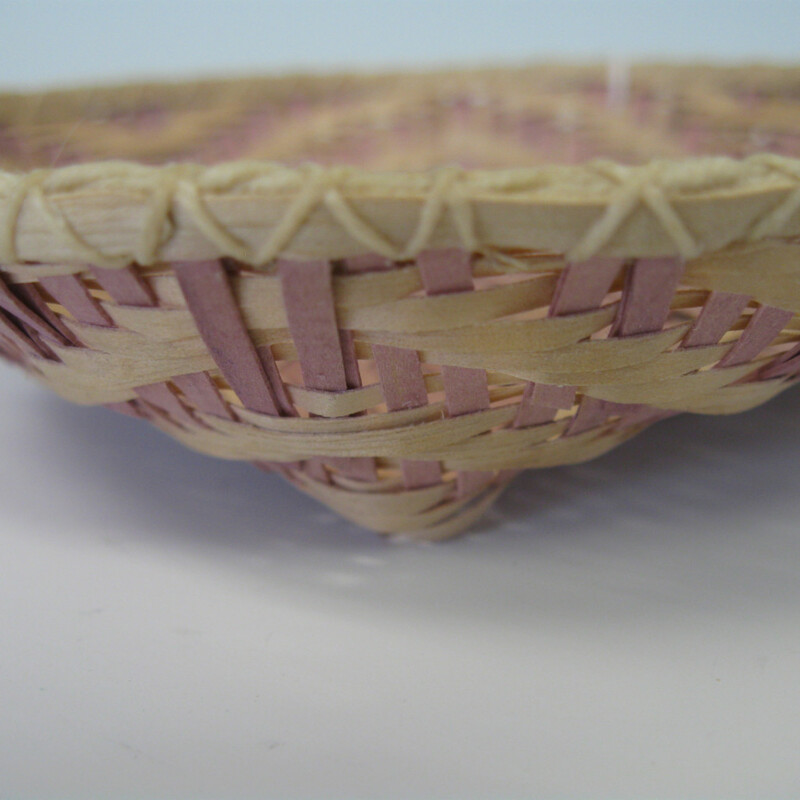 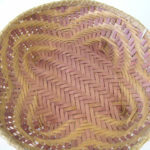 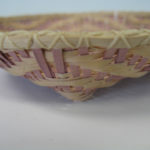 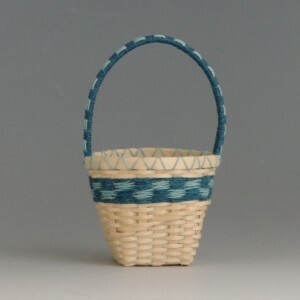 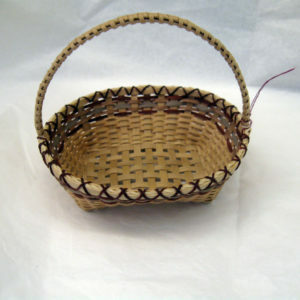 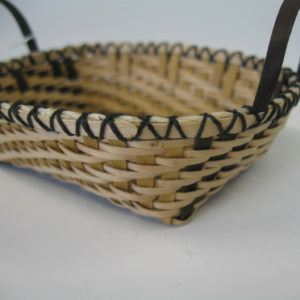 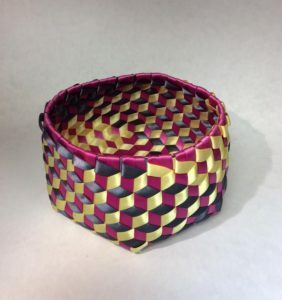 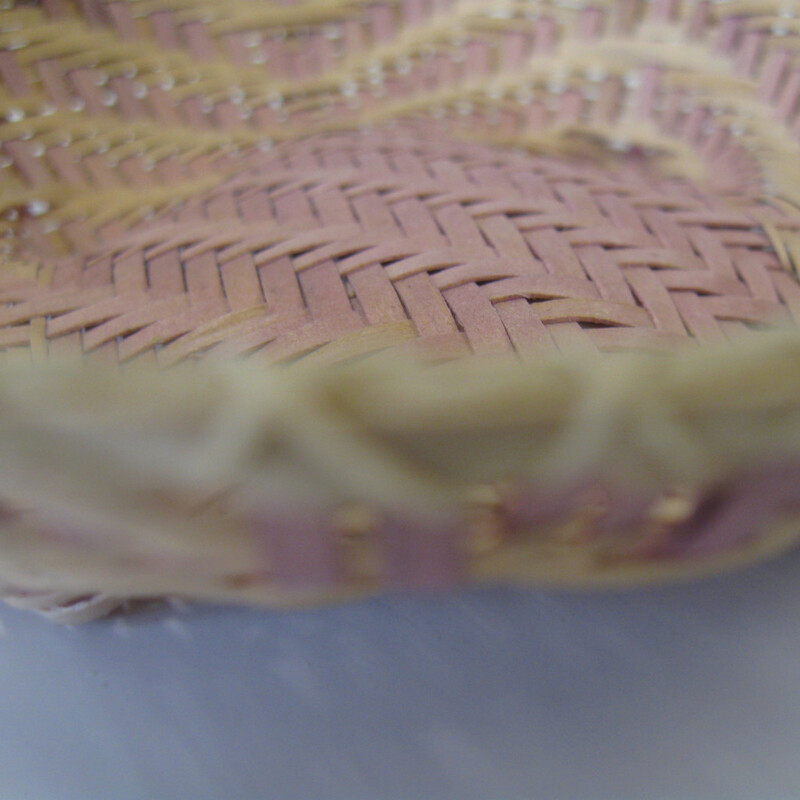 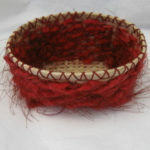 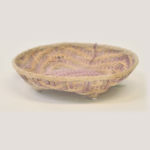 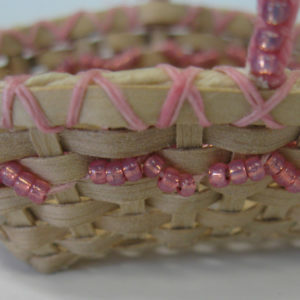 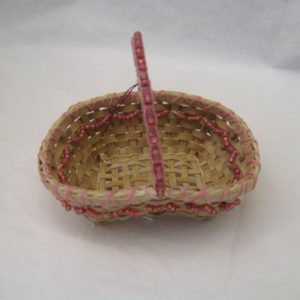 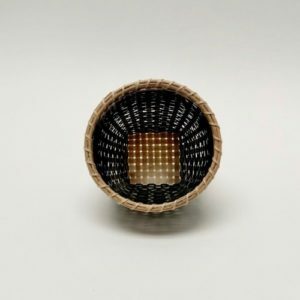 Cheryl Christenson has been designing and weaving baskets since 1983 and now specializes in the creation of finely detailed miniature baskets. 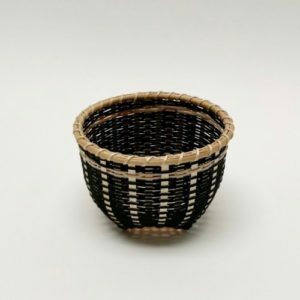 Since all are shaped entirely by hand, without the aid of molds, and also individually numbered, each is a one-of-a-kind treasure. 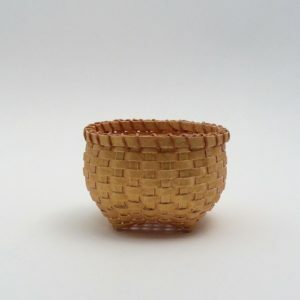 Working in her studio in the NH countryside, Cheryl is inspired by the world around her and by her friends and family relationships. 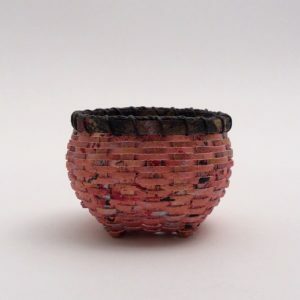 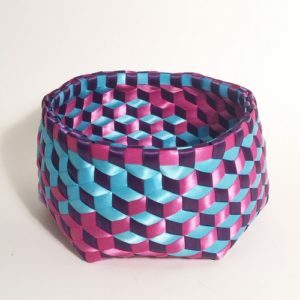 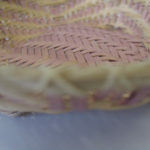 The color, pattern, and texture of whatever crosses her path weaves itself into her tiny creations, resulting in baskets such as "Reece's Piece" for her little grandson Reece and "Petal Basket", shaped for the cosmos flower petals in her large flower garden. 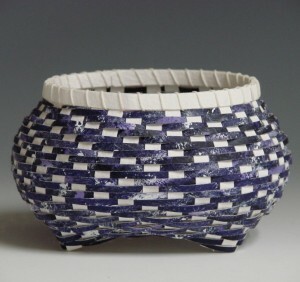 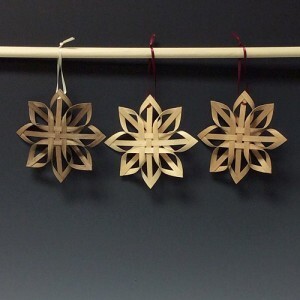 Through her work, she is able to express her love of, and appreciation for, the small details of everyday life.